Content Objective: I will be able to create an expository text by using the graphic organizer to plan out my demonstration speech. Language Objective: I will use pictures or objects to support my demonstration. ​Homework: Come to class prepared to present your demonstration. Do Now: Review your Cornell Notes from Friday's Actively Learn article. ​3. Click here to see an example of a demonstration speech. What does the speaker do to organize the speech? 1. 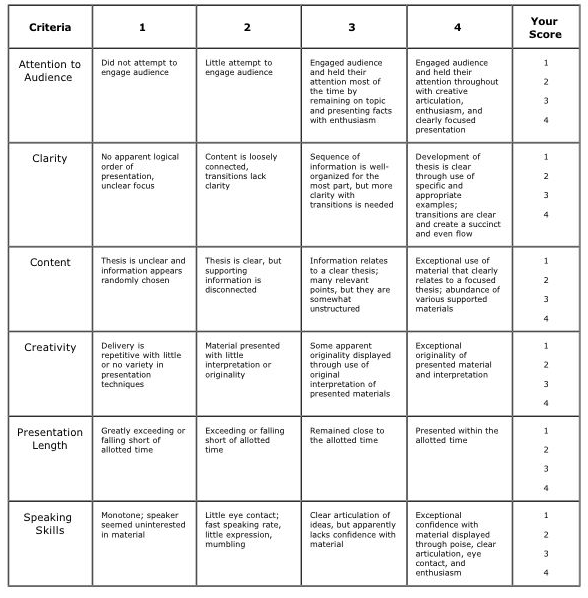 Use this time to create a plan for your demonstration speech. 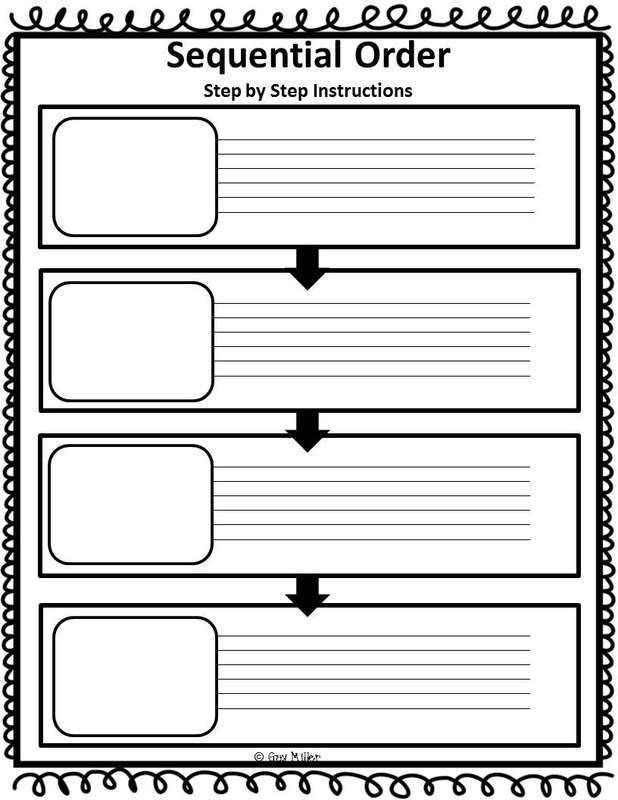 If you haven't already, use the graphic organizer below to plan out your step by step instructions for your demonstration. What materials will you need for your demonstration? Will you need to display any pictures on the SMART Board for your demonstration? What will you say to introduce your demonstration? What will you say to close your demonstration? What transition words will you use to organize your demonstration? Here's a link to a list of transition words to use. 3. Once you have created your plan, practice saying it out loud or in your mind.